If you're thinking about selling your car privately online, it's well worth taking the time to consider how best to present it to ensure you get the most bang for your buck. Below, Arrow Self Drive has some tips on how best to make your call sell. Good quality imagery will receive a much better response from buyers, in fact, market research has revealed that a car with photos is at least five times more likely to be clicked on than one without. Take as many photos as you can so prospective buyers can get a good feel for the car and what it really looks like. Make sure you take the photos on a clear, bright day to ensure the car looks at its very best. Dull, blurred photos will not help the car sell. A high quality image looks great, but without the relevant text to accompany it, you could lose a potential sale. Mileage remains an important factor, but adding a couple more technical points such as a vehicle’s mpg capability and its insurance group can also help to increase interest. 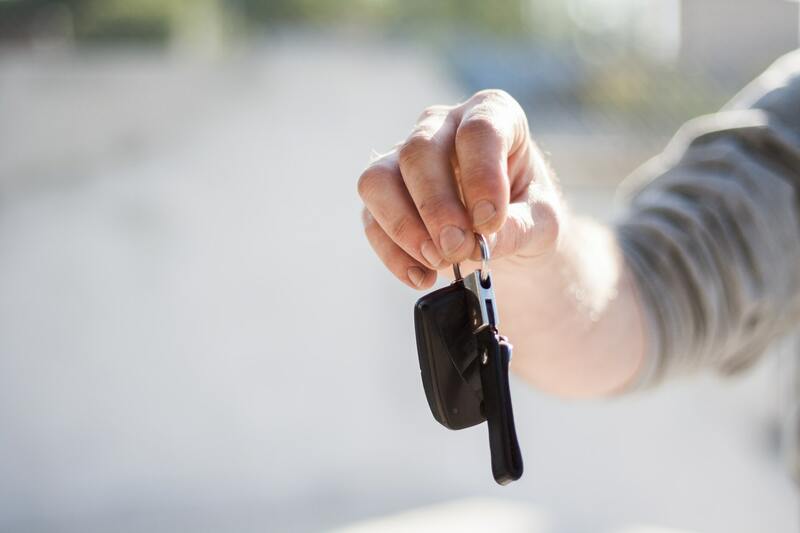 Showing that you have good knowledge of your car's capability will appeal to buyers, and being able to answer questions about your vehicle confidently will help to sell it, so it's worth spending some time thinking about its best selling points. Before you sell your car, it is well worth taking it for a service. A prospective buyer will want to take a look at the car's service book, so this should be kept up to date. If the car is due a service, it can put buyers off, so it is worth investing some money in making sure it's in the best shape possible before you put it on the market. Your car's handbook will provide guidance on how regularly you should get your car serviced to ensure it is well maintained. The same goes for the car's MOT. You are required to MOT your car on a yearly basis once the car reaches three years old and then on a yearly basis thereafter. If your car is getting close to its MOT date and you are thinking of selling it, it is worth getting the test done earlier to show buyers it is a roadworthy car. Furthermore, if your car is a month or less before your MOT due date, you'll effectively get 13 months MOT. For more information on MOTs, click here. If your car has any small faults, be honest about them. The chances are the buyer who turns up to look at the car may discover the fault anyway, particularly if it's obvious, and they won't thank you for disguising it. If the paintwork is rusted in places, or there is a snag in the upholstery, let them know in advance, and better still, illustrate it with a photo if you can. The prospective buyer will appreciate your honesty, and it could even help to sell the car. If you've provided a telephone number within your advert, make sure you're readily available to answer calls. If you know that you're difficult to get hold of during the day, consider asking a reliable family member to take calls for you. Prospective buyers may want to call up and just have a chat to ascertain if the car you're selling is suited to their needs, this could save you a lot of time and effort in the long run. If you receive messages on your answer phone, make sure you follow them up, don't rely on buyers to call back, they may have found something else in the meantime. When it comes to negotiating the sale, have a good idea of the price you are willing to sell for, and stick to your guns. You will undoubtedly be knocked down by any serious buyer, but if you think the car is worth a certain amount, don't accept lower. Spend time researching the price of similar cars so you have a clear idea of what other sellers are expecting. And remember that dropping your original selling price slightly is not always a bad thing - it will keep a buyer happy to know they have negotiated a bit of a deal, and if you start negotiations a little higher, you could actually lose no money at all.